Always Backup Before You Change Anything. 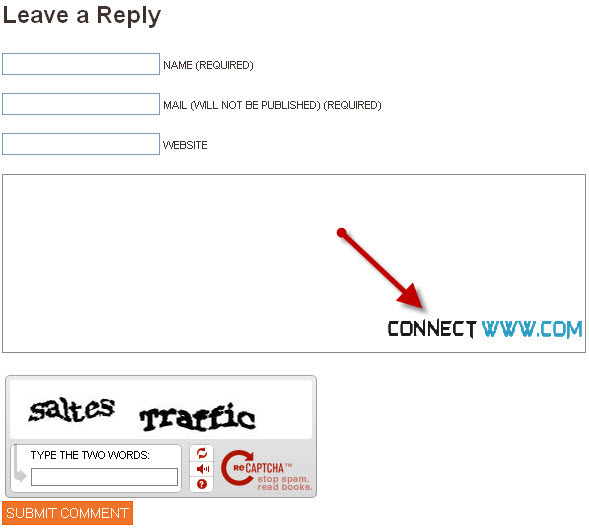 Login your wordpress admin.Select Appearance click editor and then Click comments(comments.php). Here IMAGE URL = Your background image path. i see how that works, that’s pretty easy..quick tutorial thanks! Hello webmaster. I like your post about how to add a background image to your wordpress comment box CONNECTwww.com.